Possible Nintendo NX Details Leaked Online? 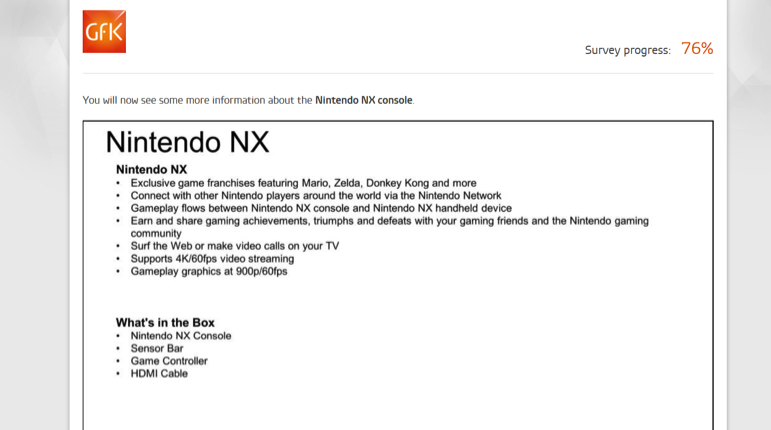 You will now see some more information about the Nintendo NX console. Gameplay flows between Nintendo NX console and Nintendo NX handheld device. 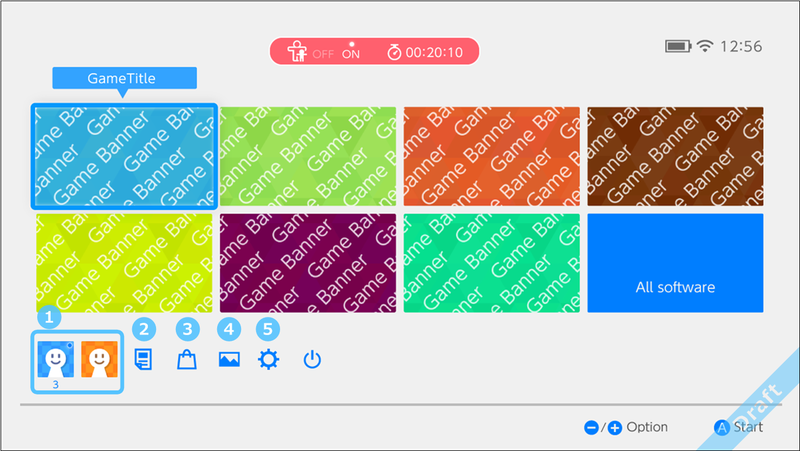 Earn and share gaming achievements, triumphs and defeats with your gaming friends and the Nintendo gaming community. But is it true? Well to be honest, we’re not sure. We’d say it’s more likely the document is fake than real, given some of the features and the unlikelyness that Nintendo will include them in their system. For instance, would they really include a bunch of video streaming features? Or the ability to make video calls on your TV? Or implement a full fledged achievement system similar to the Xbox and Playstation ones? They’re definitely all features people would like, but they’re also not really the kind of thing we can see Nintendo doing for a new system. But don’t let that count it out as false. Companies change, and Nintendo’s management has changed significantly to the point they’re taking a lot more ideas from their competitors than they used to. On disc DLC, freemium games, product placement, day one patches and updates. It’s not exactly all good stuff, but hey, perhaps if they’re taking those controversial idea, they’re also looking at the possibility of achievements and video streaming too. On another note, it’s interesting to see the whole ‘hybrid console’ thing seemingly play out here as well. 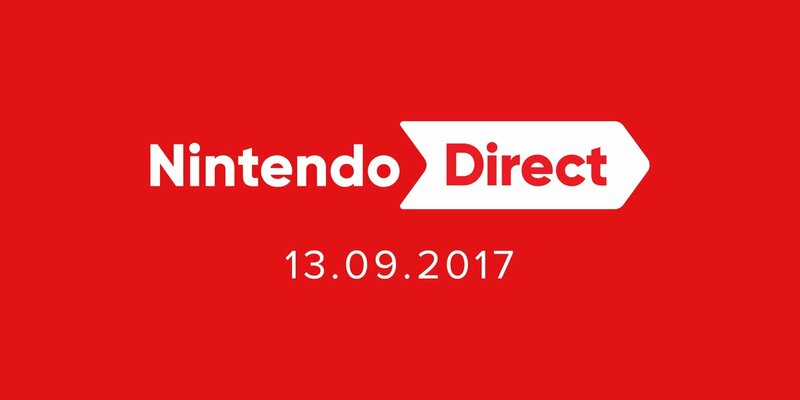 A Nintendo NX handheld device and a Nintendo NX home console? Guess if it’s true, they really are merging the product lines together, and having them act as a more interconnected experience. It’s also interesting to note the presence of Donkey Kong in the Nintendo franchises list, which might potentially imply a Donkey Kong Country Forever game could be a launch title for the system. Could this the return of King K Rool and the Kremlings? Either way, those are the rumoured details. Do you believe them? Do you think the Nintendo NX really will have all this stuff? Or is it just another hoaxer pretending to be a Nintendo insider and sending people false information to see people’s reactions?